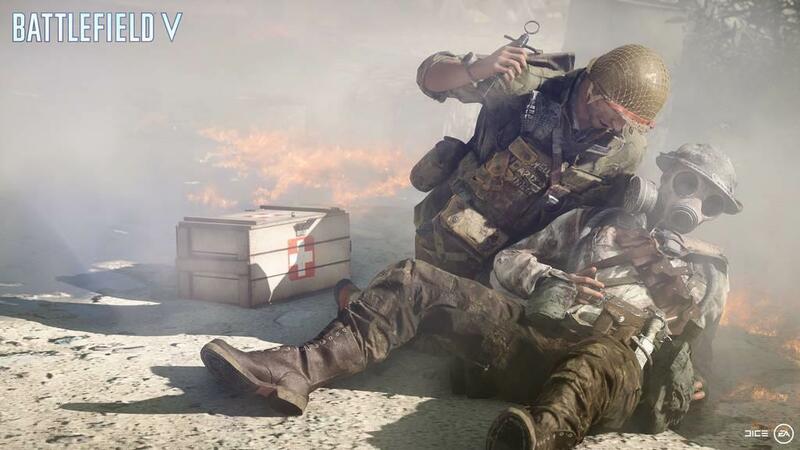 The Battlefield franchise seems to be in the midst of an identity crisis. Over the past couple of years (and entries), the series has hopped around all over the place. We've done futuristic war, revisited World War I, and even ventured to the world of local law enforcement with Hardline. Now we're heading back to World War II. Despite new characters, weapons, and settings, the truth is that we have been here and done this before. Although the game has the patented, polished Battlefield-gameplay that fans have come know and love, this entry really seems to lack the “love” the games usually have. In the end, it is an enjoyable game but it really doesn't do much to advance the series. 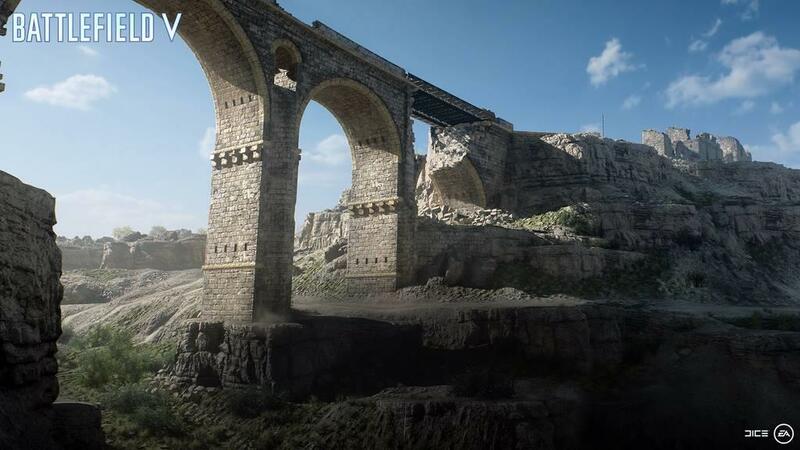 Following in the footsteps of 2016's Battlefield 1, the campaign has been shrunk down and broken up into tiny, bite sized experiences. Each one tells you a short war-story, focusing on characters who have been traditionally overlooked in the lore of the Second Great War. The general purpose of these tales is to expose you to the variety of gameplay experienced in the game. However, two of the three really fail to deliver on that. Most of the campaign experience plays out with you being a solo gunman. With the exception of "Tirailleur", you are playing as a lone operative 99% of the time. 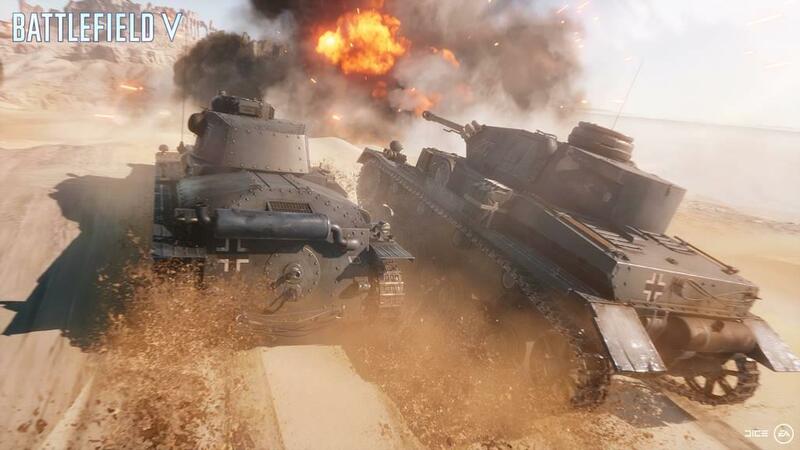 Battlefield, at least from a multiplayer perspective, is about squads and large-scale, team based warfare. You don't even really get a good feel for the vehicles in these tales, just a short glimpse of what options are there. 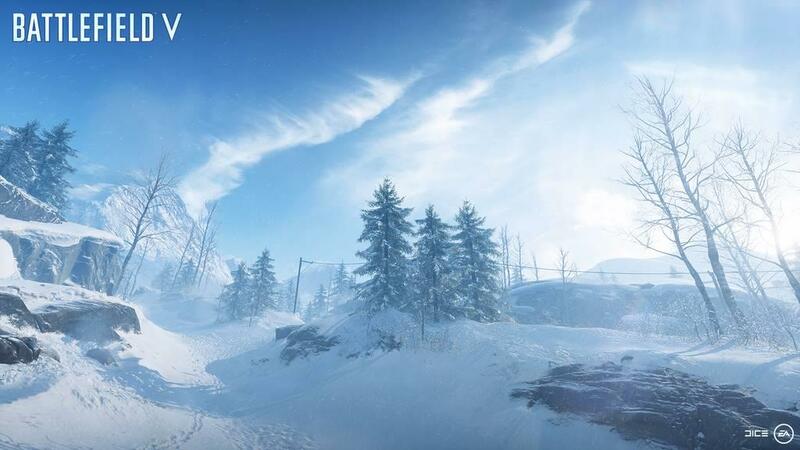 "Nordlys" is the one that at least tries to do something different in adding the ability to ski in the snowy setting. While skiing is fun at first, the physics don't play out once you're off the snow. I was able to transition to skiing across a rocky beach from a snowy slope without any variation in the experience or the controls. I might as well have been on smooth ice considering how easily I was able to cross the rocky shore. It was laughably bad. Plus, maybe it's just me, but I wouldn't have minded if they added in the ability to pull off some tricks as a nod to SSX... just as a bonus laugh. Of course, I have to address the criticism that has haunted this game since it's reveal and that is the apparent, forced political statement that appeared to exist with the campaign. 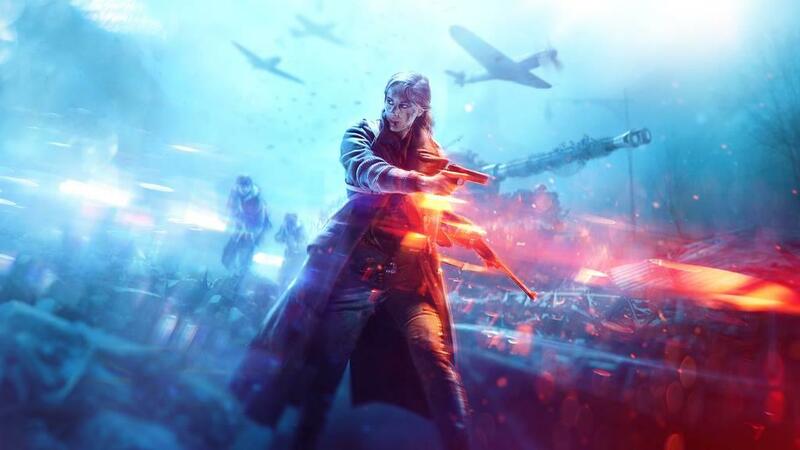 Normally, I don't give these sorts of criticisms two cents but in the case of Battlefield V, they're not exactly wrong. These tales lack substance and, as a result, do feel as if their focus was solely to make a political-style statement. I firmly believe that stories like these deserve to be told, but it needs to be in a much better manner than it was done here. The 2 or so hours that it takes to complete each one really just scratches the surface of the subjects at hand. 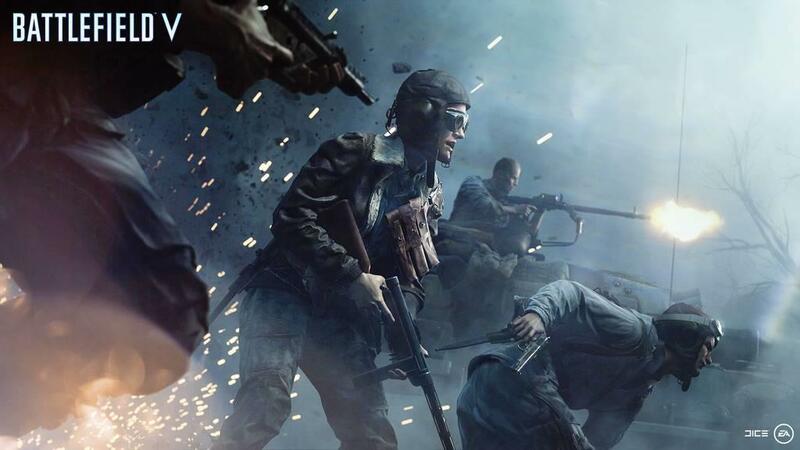 If you want to honor and shine a spotlight on these stories, then do so in true, Battlefield-fashion with some lengthy, well written campaigns. Technically, I found the experience on Xbox One to be varied. There were points of time when I was blown away by the visuals of the vistas or general look of the battles, but other times I felt that it looked no better than a first generation Xbox One game. Some of the textures get super pixelated at times, and I am not talking about moments where there is a lot happening on the screen. There doesn't seem to be any rhyme or reason for the issues. It is this inconsistency that bugs me more than anything. 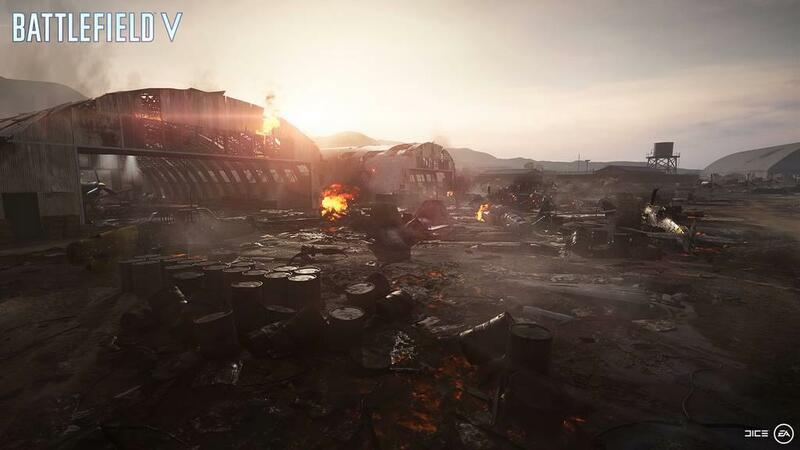 The game does have the patented environmental destruction effects that we've come to know and love in battlefield games and it really goes a long way to heighten the experience. It's really a cool feeling to be hunkered down in a farmhouse, seeking cover from your enemy, when mortars start hitting the house and it starts deteriorating. That's just a feeling that no other war game has been able to match. The load times are a major issue at times, and this is with a digital version. I don't even mean for the matches or levels of the campaign, but switching between menus and modes. The game is always trying to communicate with the online servers and it often causes simple menu transitions to hang up for extended periods of time. It is very annoying and frustrating. I would be remiss if I didn't mention the game's excellent sound design. This is the one area that I feel is often overlooked in games but Battlefield always seems to nail it on the head in incredible fashion. From the sounds of the guns to the chatter between soldiers, it really is a surreal experience to hear the ambience of war with such detail. You can hear the missiles trailing in the distance as they're coming down on your position and it's also pretty easy to pinpoint your enemies (and friends) by the sound of their gunfire. This is always been done so well in the series in that is no different here. 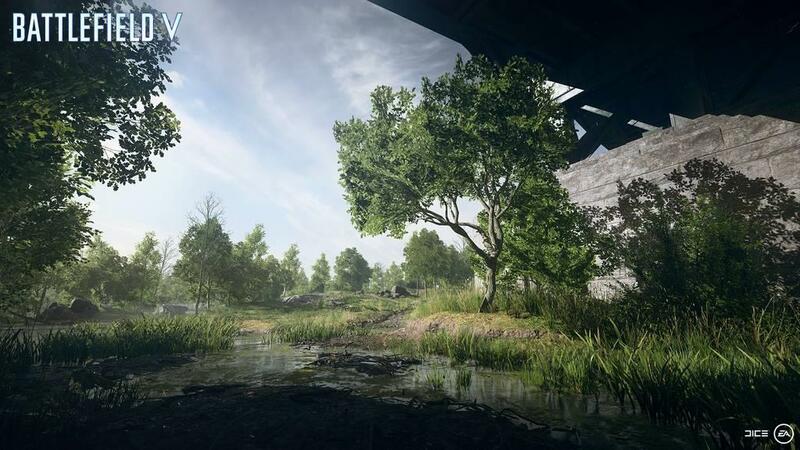 Of course, if you are playing Battlefield, you aren't here for the solo experience. Multiplayer is this franchise's bread and butter and that fact doesn't change with this year's installment. Despite some badly needed balancing and a variety of gameplay bugs, there is great fun to be had online. The game has moved back to the traditional, class based experience that the series was built on. 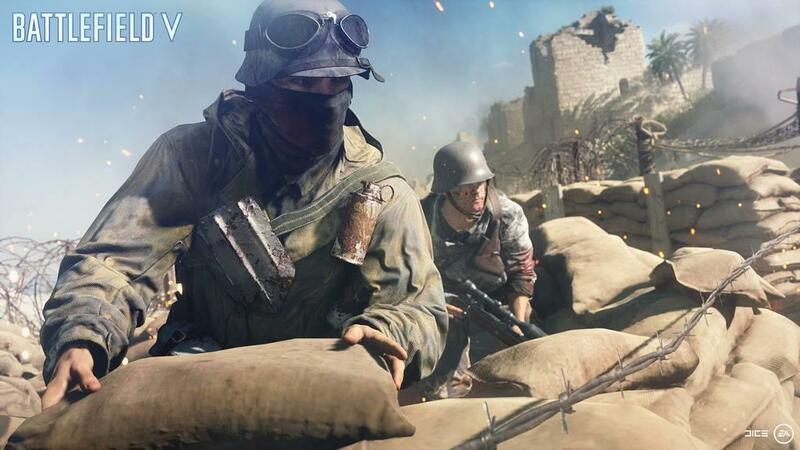 This puts a heavy focus on cooperation and squad based tactics, so you will definitely want to team up with your friends and clan members online. Each player in a squad has a role to play; if you do your job effectively, your team will likely be successful. If you don't, well plan on watching the respawn screen quite a bit. 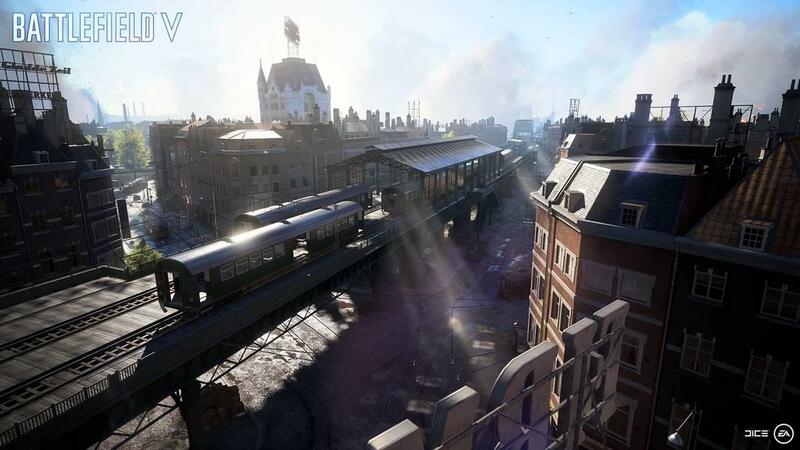 DICE hasn't done anything to reinvent the wheel here and that is a good thing. 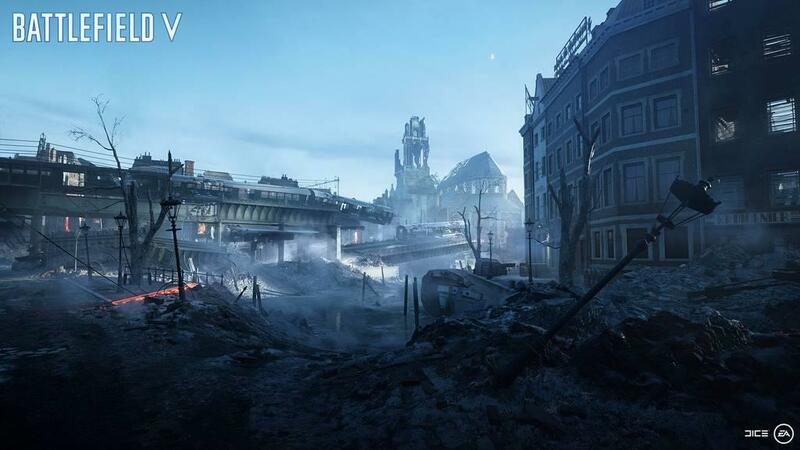 You are going to find your traditional fare of modes here, such as team deathmatch, control, and Grand Operations (which was introduced as Operations in Battlefield 1). 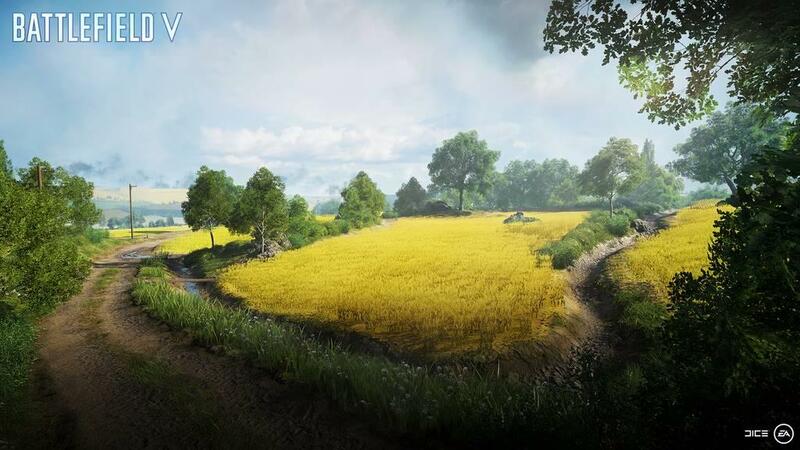 Additional modes are coming, such as the promised Firestorm which is scheduled to launch in March. While I am glad to know that more options are coming, once again I find myself looking at the game with a variety of options that aren't accessible to me, which frustrates me as a gamer. Thankfully, I usually get engulfed in an Operations battle and forget about that fact. 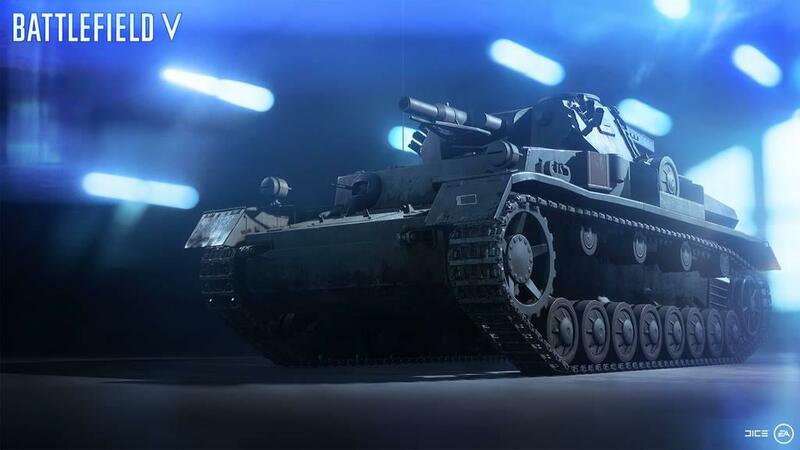 The amount of weapons and vehicles has been drastically increased since the last game, which should make returning fans of the series happy. There are quite a variety to unlock and master as you go along, which should keep you coming back for more. 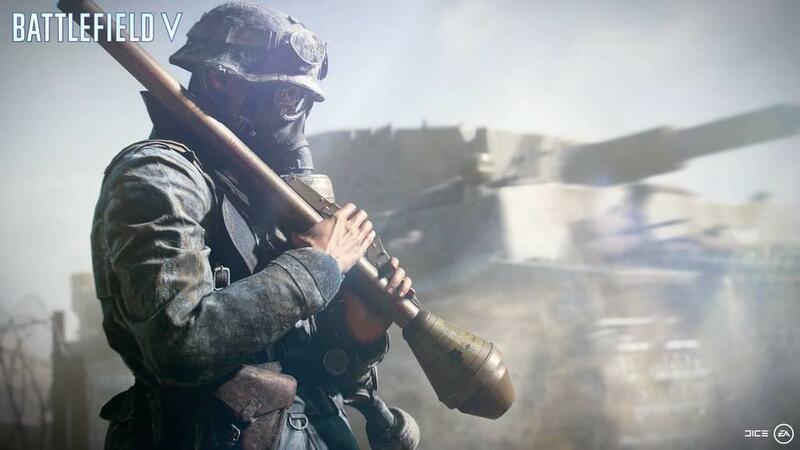 There are some new tweaks, such as the ability for all players to revive fallen comrades and a new weapon customization system that allows you to give your character(s) a little flare. You can also fortify your positions in certain places to which can be a big benefit during a firefight. None of these alterations really change the overall feel of the game but do help to strengthen the overall experience. 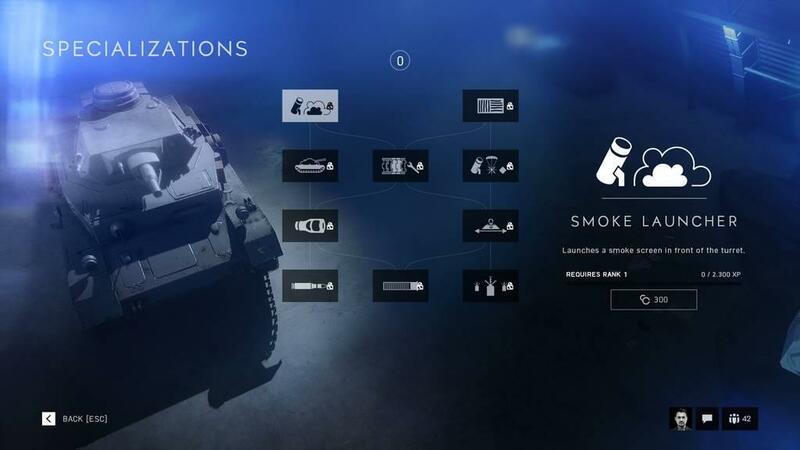 My biggest issue with Battlefield V is that the game feels incomplete. The sad part is that this feeling doesn't come from the content of the game. 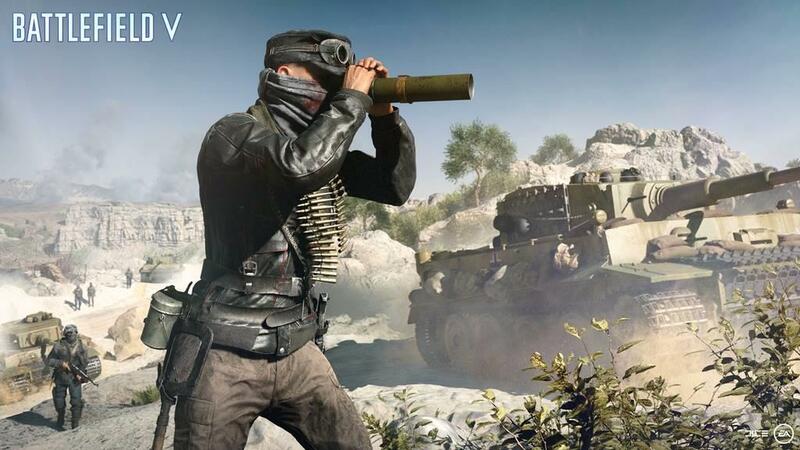 The game has everything I would expect from a Battlefield experience from the single player campaigns to the variety of multiplayer options. My problem comes when there are just as many options blacked out and unavailable on the menu screens as there are for you to choose from. While I am happy that I just know that additional content is coming down-the-line, showing it as inaccessible at this time makes it look and feel like an incomplete game. It is human nature to want what you can't have, especially when it's dangled in front of you. 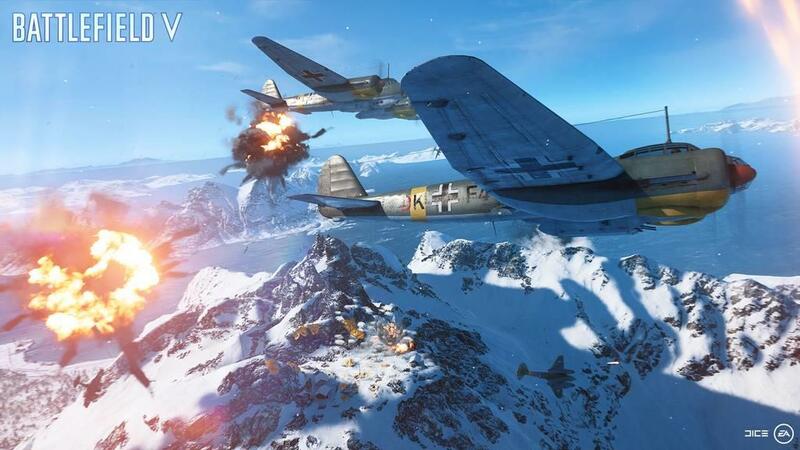 That is exactly what this game does, with additional campaigns shown as well as training and multiplayer options that are simply grayed out and marked as coming at a later date. It feels like this is not a full game when you have so many of those options sitting in front of you from the start. 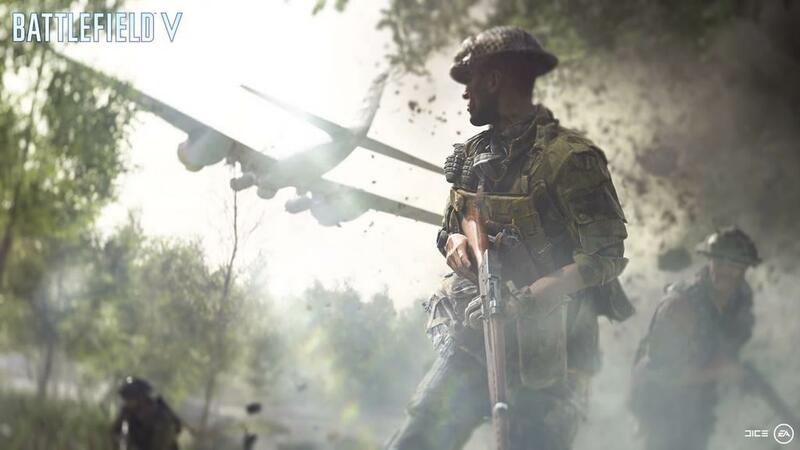 Even with the shortened campaign and technical complaints, I can't help but enjoy the Battlefield V experience. This is mainly because the multiplayer options are addicting and enjoyable. The game is far from perfect, but it has a solid base and knowing the franchise's history, I feel assured that it's going to improve drastically over time. Updates have already been rolling out and when all the features are finally implemented this could easily be one of the best shooters on the market. That is something that will have to come down-the-line because it surely isn't in that condition now.